Developers should beware before deciding to build in breach of restrictive covenants. They should not assume that a combination of a payment of compensation and the use of statutory provisions to modify covenants will enable them to complete and maintain a development which would otherwise be prohibited. In the recent case of The Alexander Devine Children's Cancer Trust v Millgate Developments Ltd & Ors  EWCA Civ 2679 (28 November 2018) a developer (Millgate) had built houses on land which they knew was subject to restrictive covenants prohibiting construction and only applied for modification of those covenants after the development was complete and only when faced with objections raised by a neighbouring owner. Before the Upper Tribunal, Millgate successfully argued that the restrictive covenants should be modified under provisions in s.84 of the Law of Property Act 1925, to allow the development, on the basis that impeding the reasonable proposed use of the site (for units of affordable housing) was contrary to the public interest and that any disadvantage suffered could be compensated by a payment of money. The Court of Appeal overturned the Tribunal ruling. Too much weight had been given to the existence of the planning permission, the grant of which was a separate question from the public interest issue. The Tribunal had also failed to take into account that other contractual payment arrangements had previously been put in place which could have provided the same amount of affordable housing by alternative means elsewhere. The Court held that the Tribunal had been wrong to conclude that the high level of public interest in preserving the units as affordable housing justified exercising its discretion to modify the covenants. 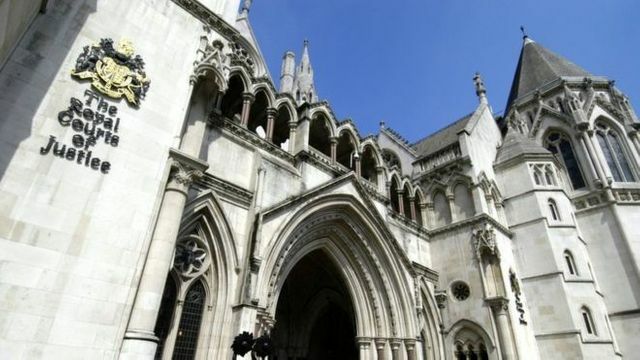 The Court of Appeal ruled that the Tribunal had not given sufficient weight to "the deliberately unlawful and opportunistic conduct" by Millgate. The case is a lesson for developers to have a solution to deal with any restrictive covenants before commencing development, which could include negotiating a release or modification of the covenants, insurance, or modifying the scheme so as not to infringe the covenants. What remains unresolved is whether Millgate may now face an application for injunctive relief for removal of the houses.